Rukia and her older sister, Hisana, were brought together to 78th District of Rukongai after they died in the human world. Hisana abandoned Rukia when she was still a baby since she could not continue to support both herself and Rukia. Rukia grew up on her own until she met Renji Abarai and other children her age. They worked together to steal food in order to survive and became a makeshift family. She's a bit of a tomboy to show that she's tough. 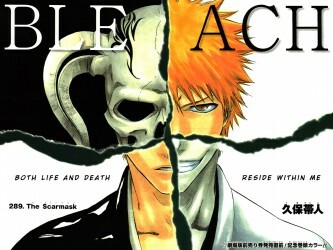 During this time, Rukia and Renji showed signs of having spiritual power. 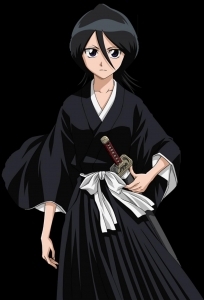 While they initially opted against becoming shinigami, the death of all their friends prompted Rukia to suggest joining the academy for a better life.